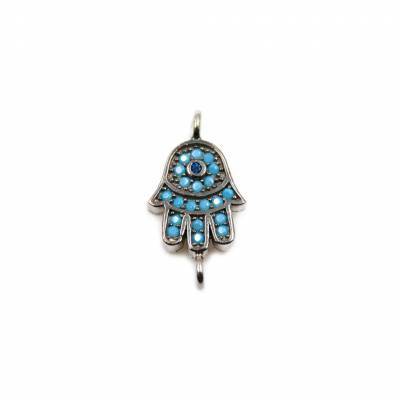 Links and Connectors can be used to add an ornament in jewelry designs, create multiple charms, or can even be used as dangling details. 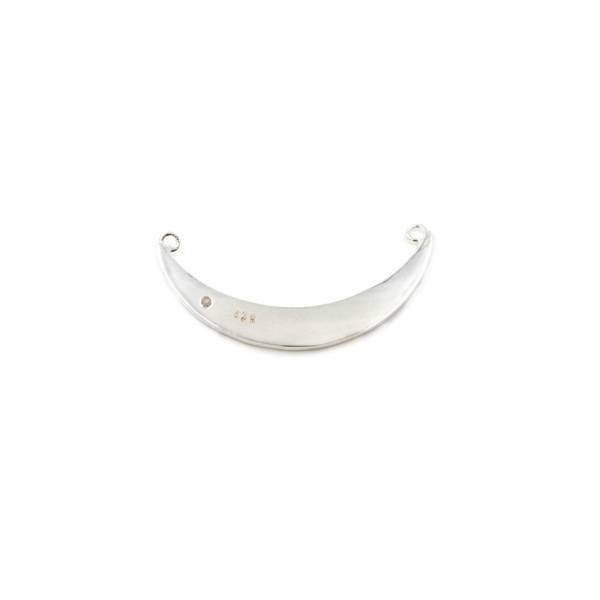 They make wonderful and innovative accents in necklaces, bracelets, and earrings. 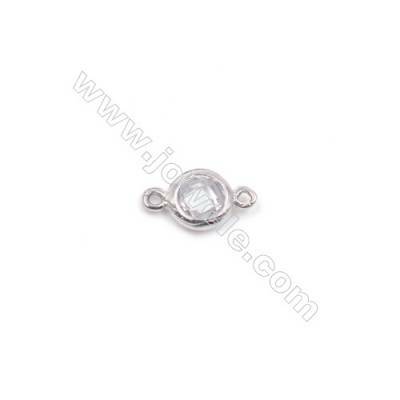 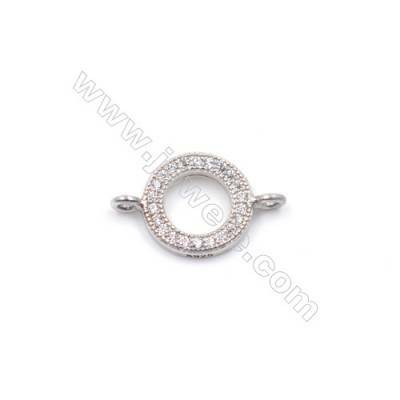 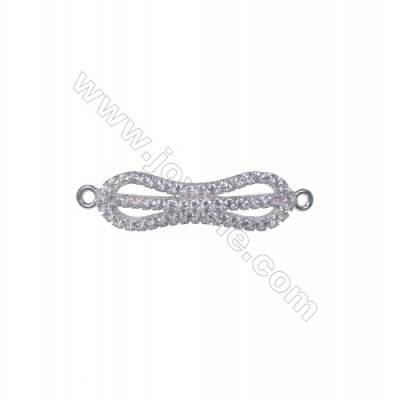 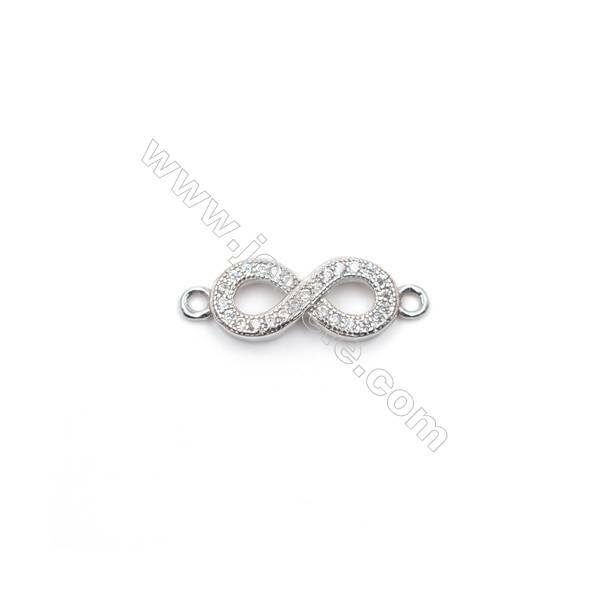 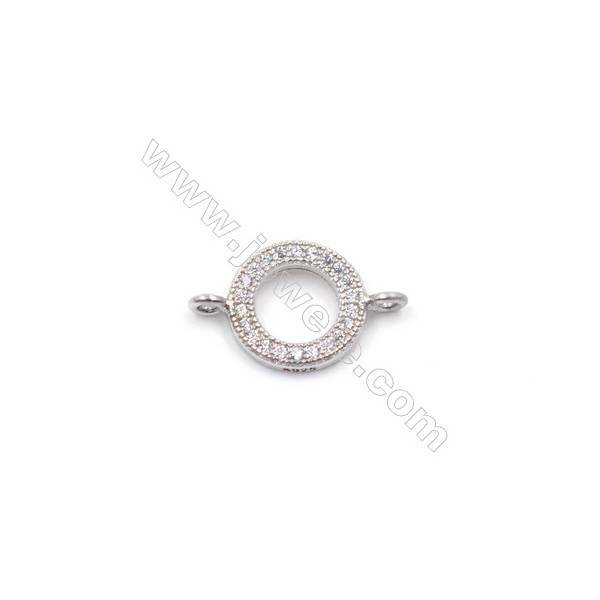 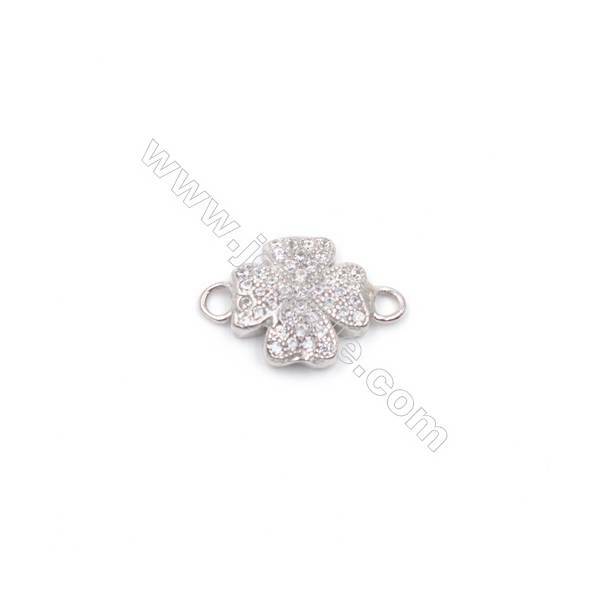 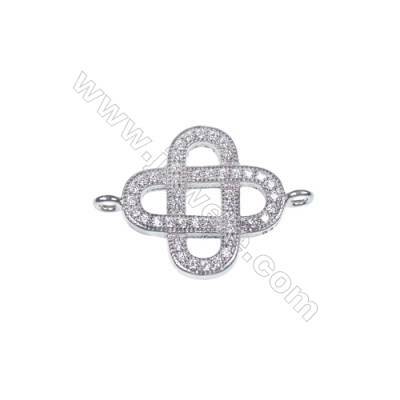 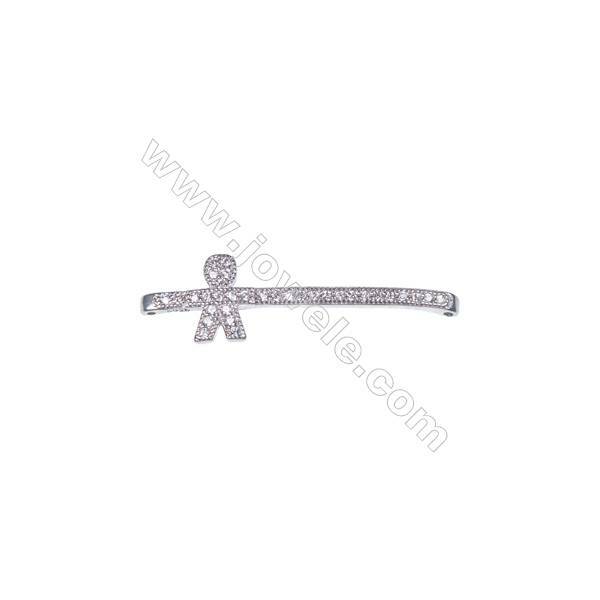 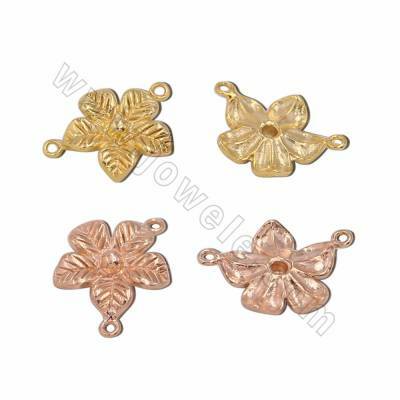 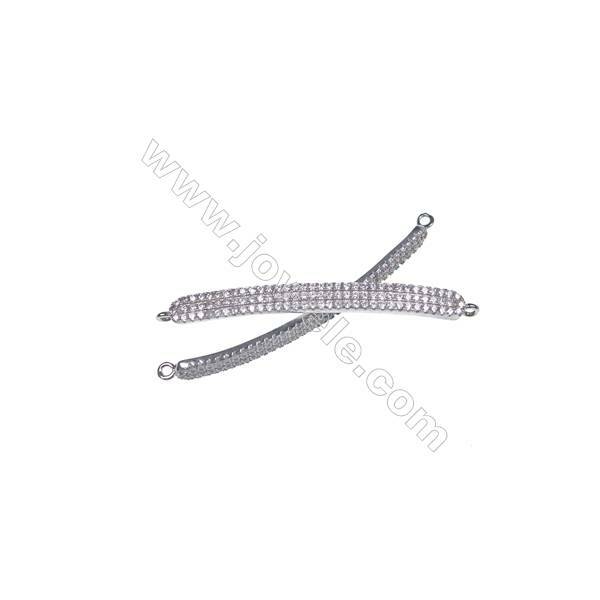 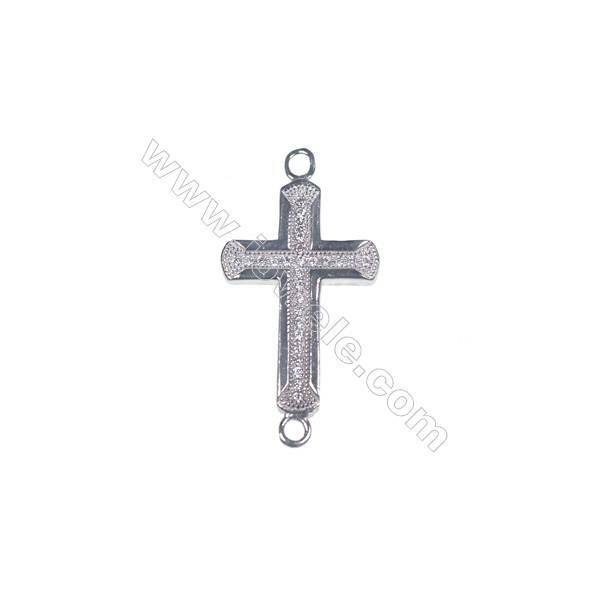 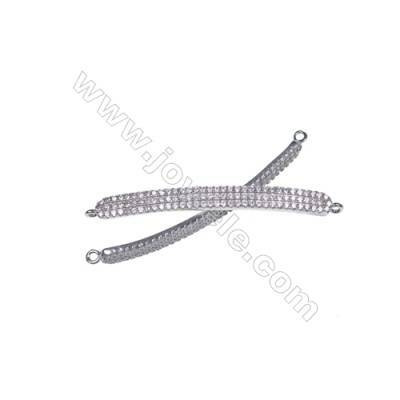 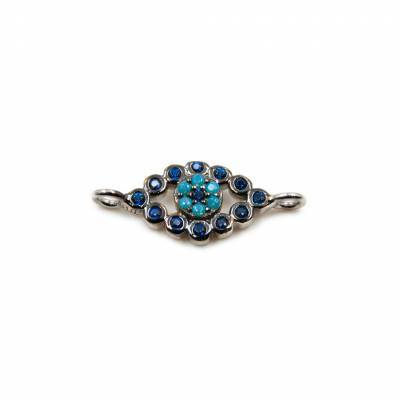 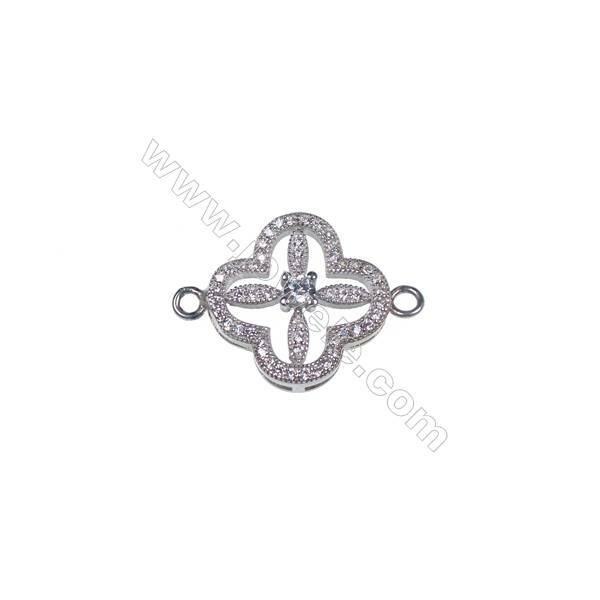 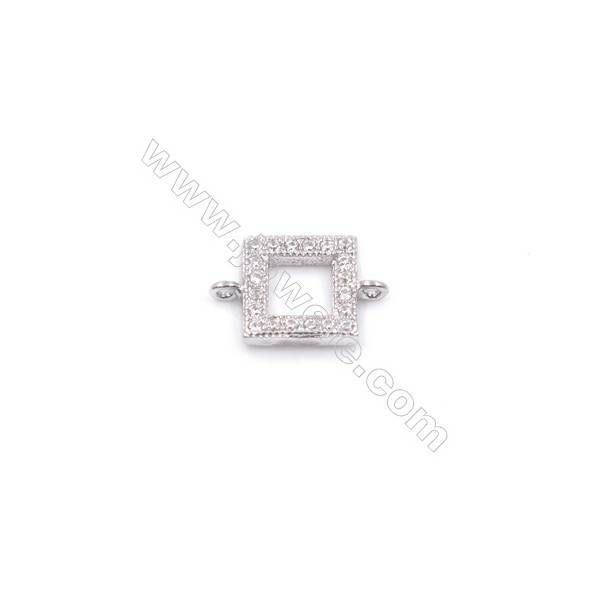 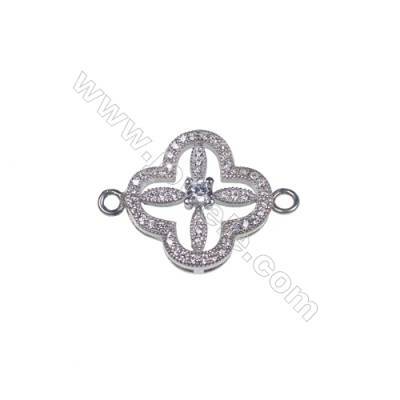 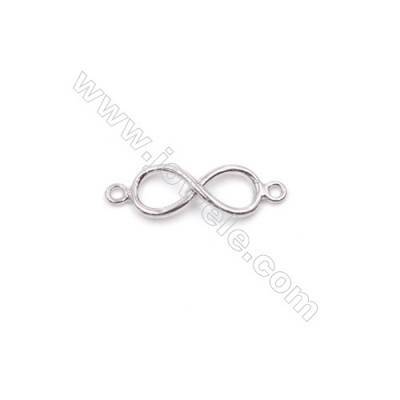 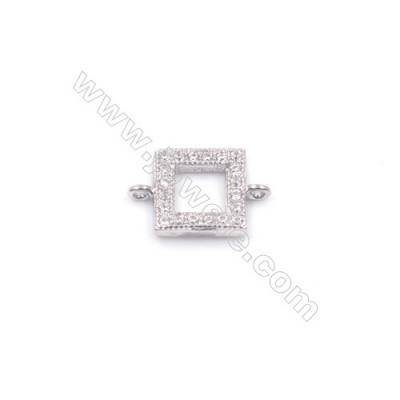 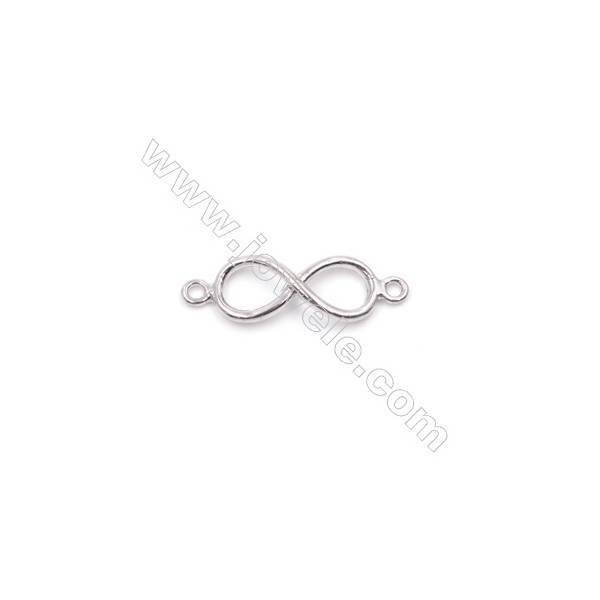 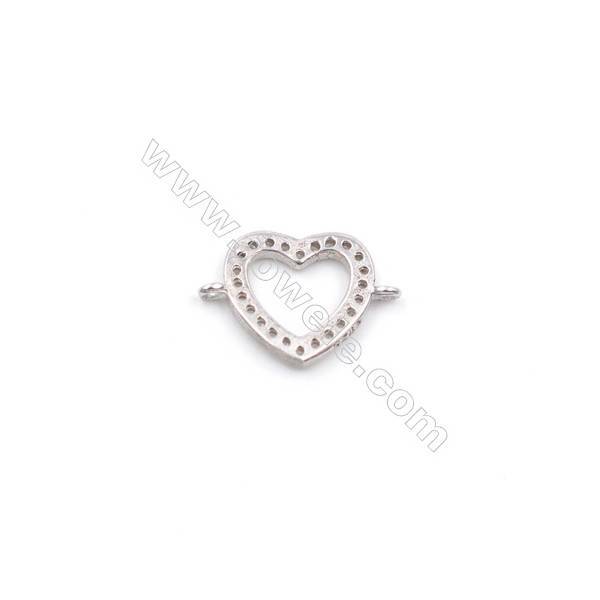 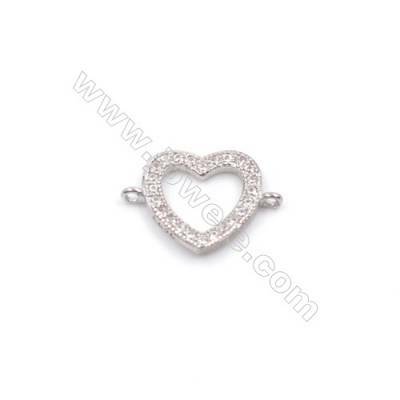 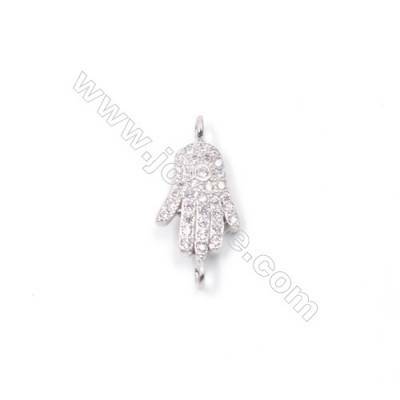 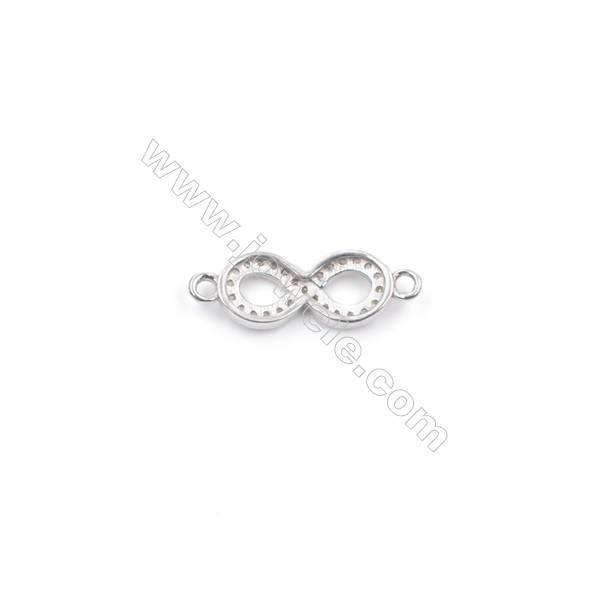 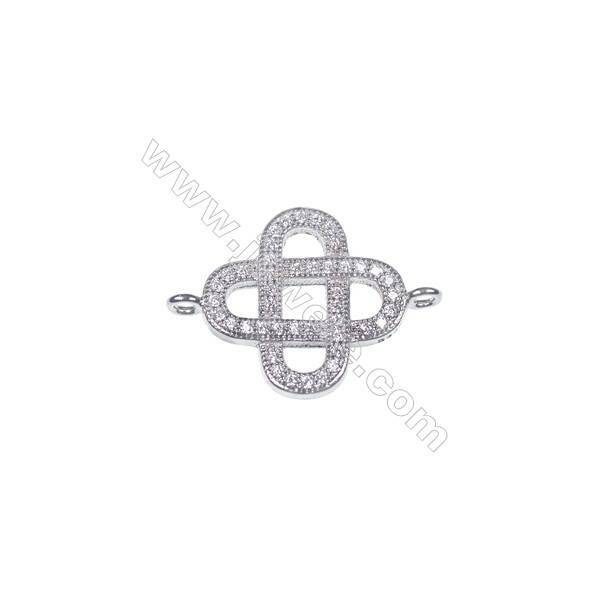 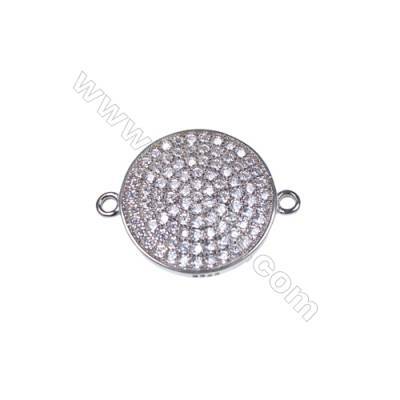 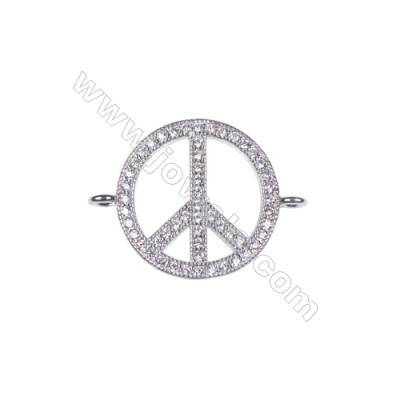 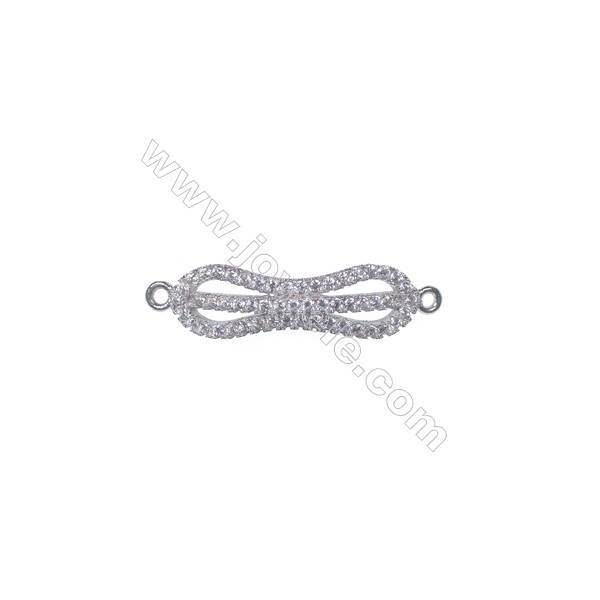 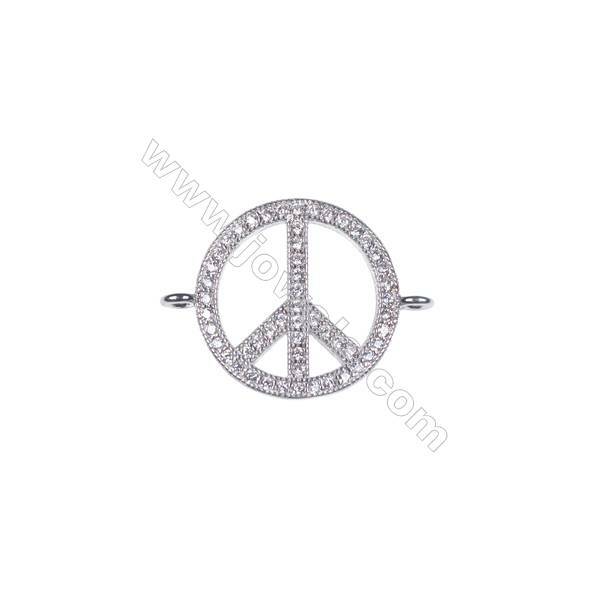 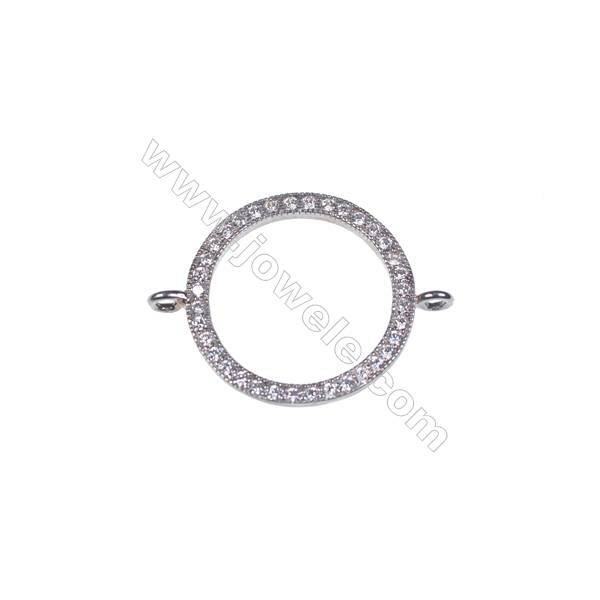 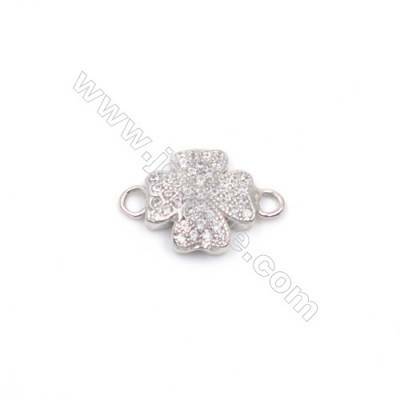 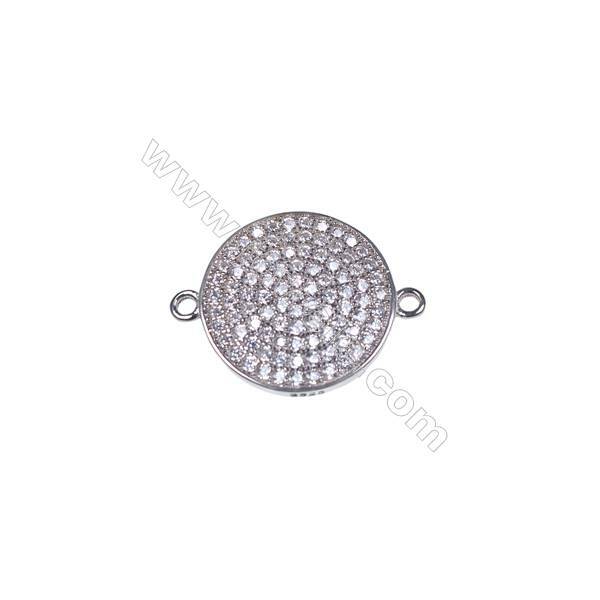 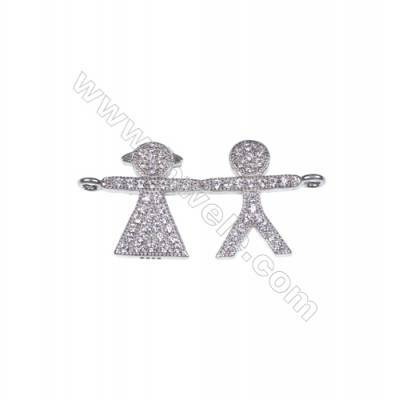 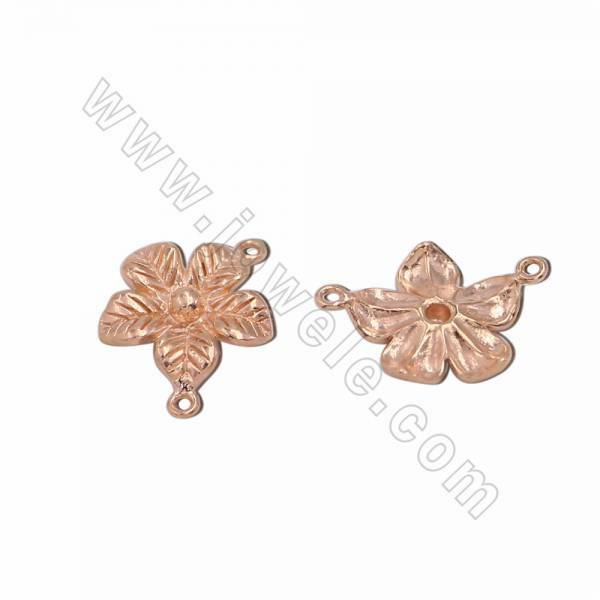 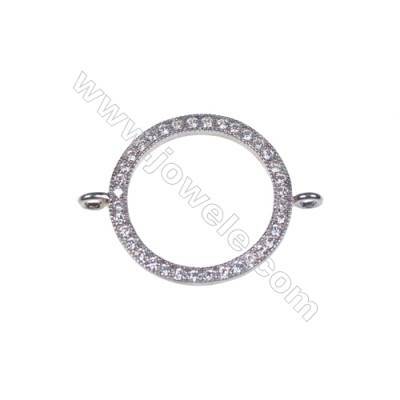 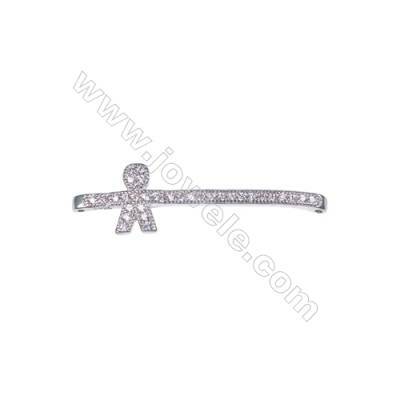 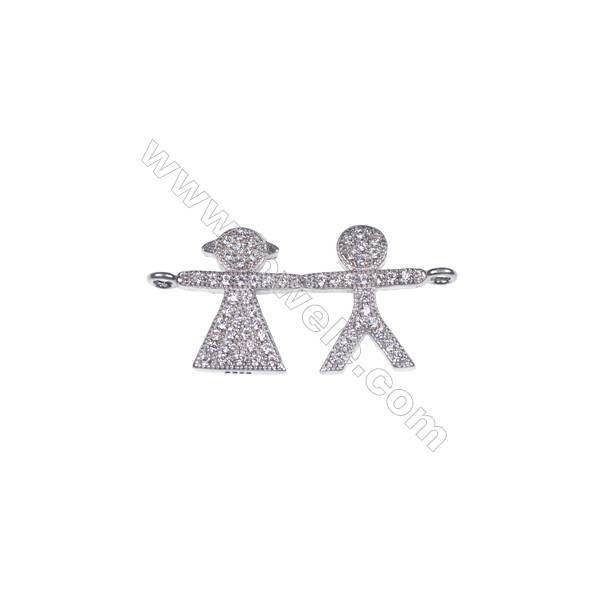 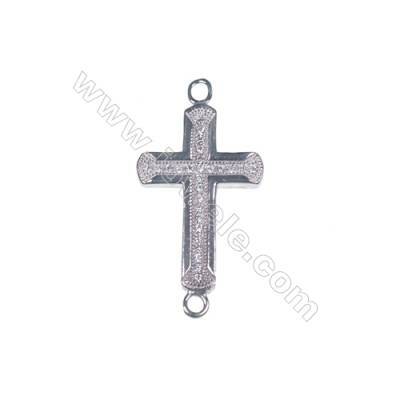 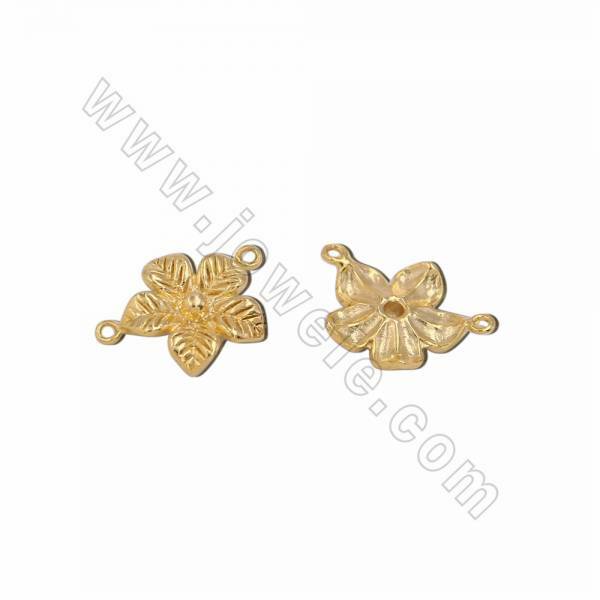 Jowele offer a wide variety of shape and style Of Connectors for jewelry design.